The Rotary Ride to End Polio is held each November in concert with the Perimeter Bicycling El Tour de Tucson, usually featuring about 8,000 cyclists. In 2015 99 Rotarians rode in Tucson, and, including the generous match from the Bill and Melinda Gates Foundation raised more than $14 million. 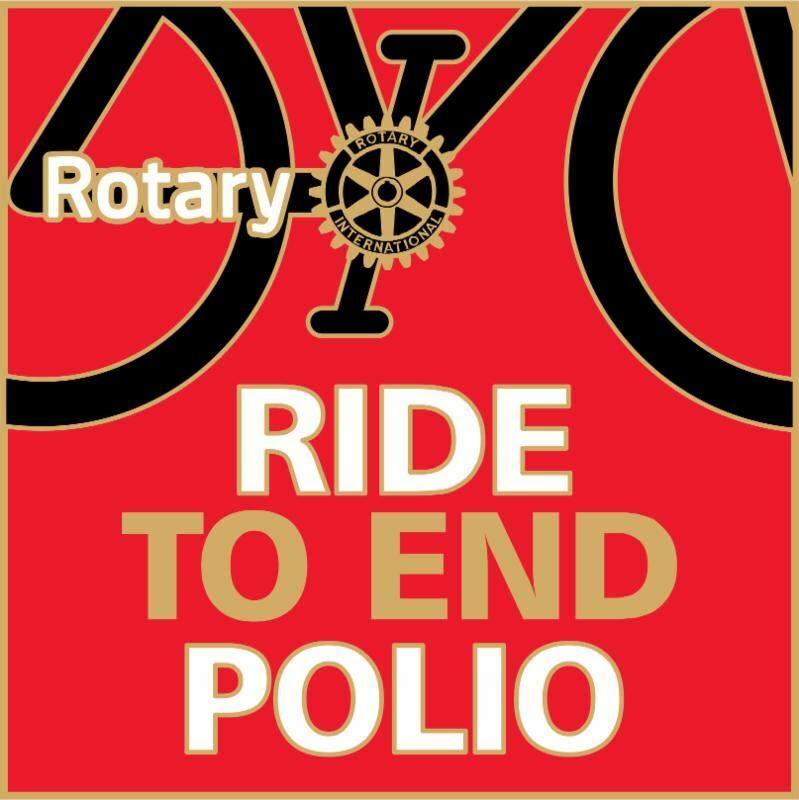 More information is at http://ridetoendpolio.org.